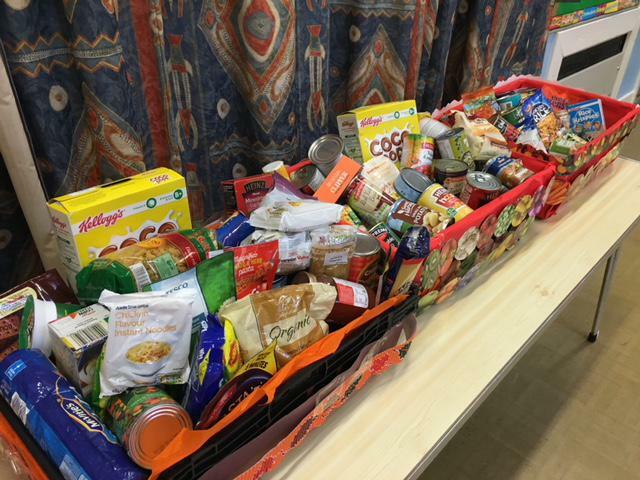 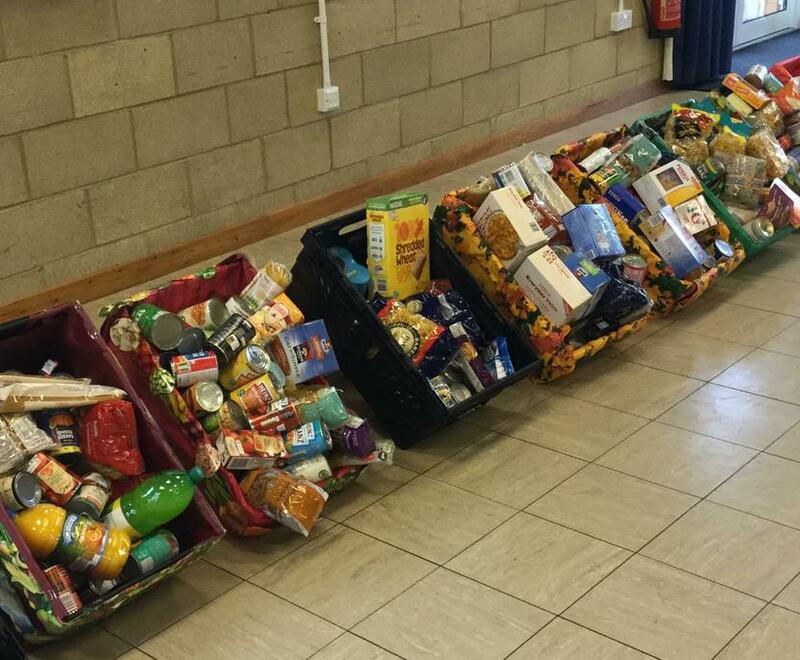 Thank you to all of our pupils, parents and carers for the generous donations of food for our Harvest celebrations. 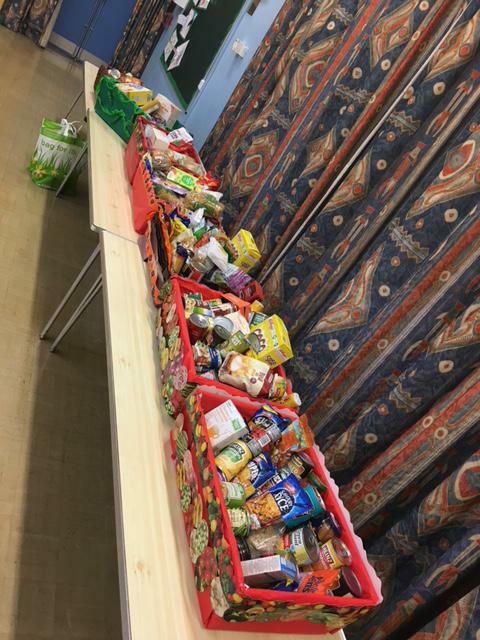 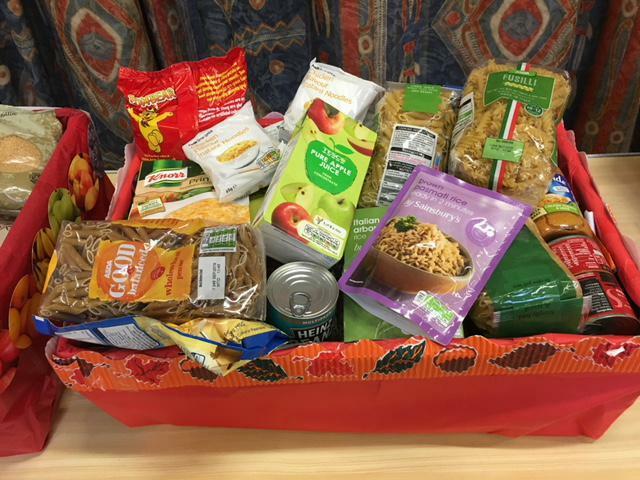 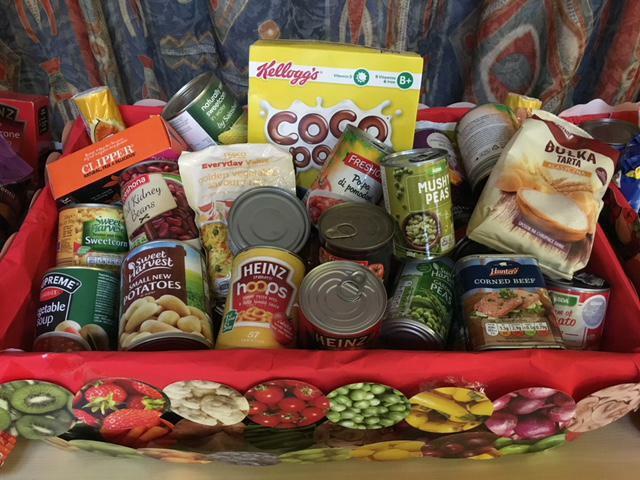 Every class made a fantastic food parcel and these were given to the Luton Food Bank-who were extremely thankful for our donations. 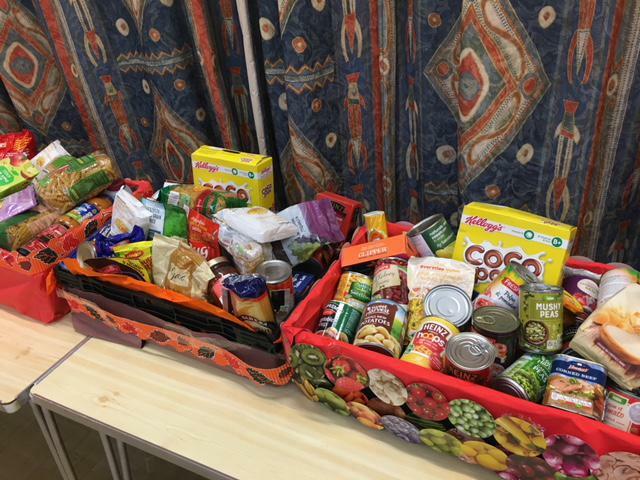 We held a Harvest celebration assembly in school where the choir performed and the rest of the children sang songs that they had learnt with our music teacher Mr Coaker. 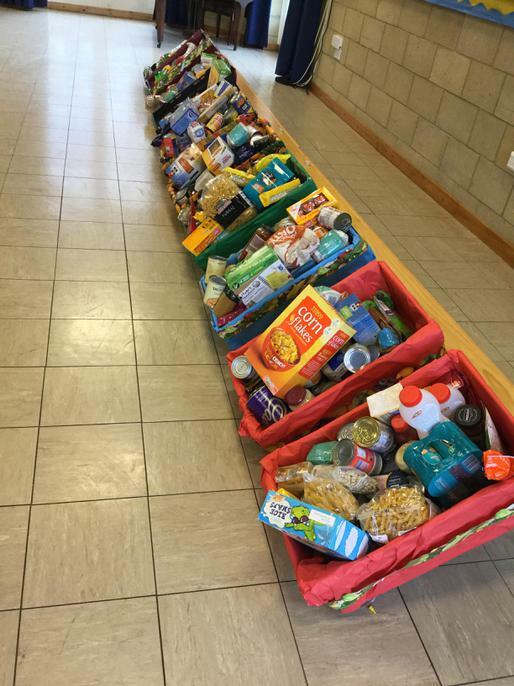 Well done to all of our pupils.